Gordon & Rumsby - News- Moving On Up! 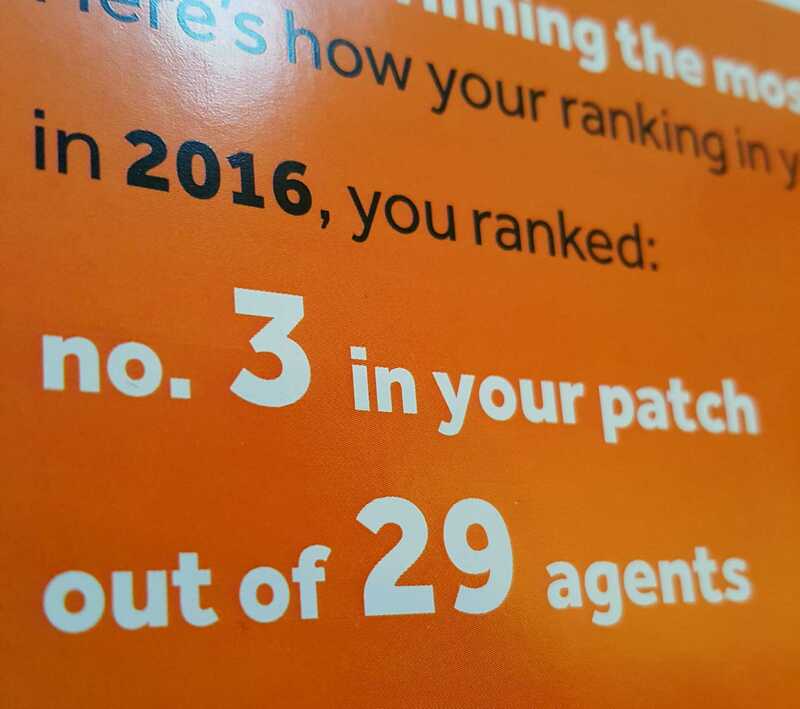 Another bit of #GoodNewsTues - RightMove told us recently that we`ve been ranked as No.3 out of 29 Estate Agents in our patch, which is just fantastic! We may only have one office and a small team BUT we are living proof that it is in fact QUALITY not quantity that gets results and leaves us all smiling! We`d like to say thank you to everyone for supporting us and choosing us as your agents, past, present and future. Here`s to "moving on up"!